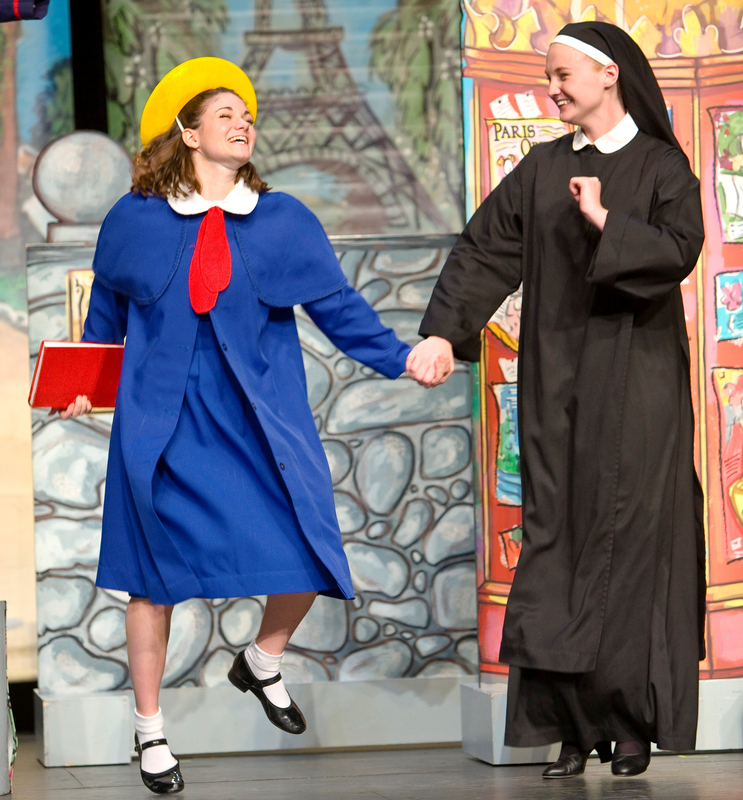 Madeline and the Bad Hat, an original musical based upon the much-loved book, captures the blithe yet touching spirit of the Madeline series. It traces the adventure of the young Parisian girl who – despite starting off on the wrong foot with Pepito, a mischievous new neighbor – eventually recognizes the importance of keeping an open mind. Rude and conceited, and mean to animals, Pepito seems at first to be nothing but trouble. But when Pepito unexpectedly finds himself in real danger, it’s up to the resourceful Madeline to get him out of it. Can she teach Pepito a lesson about the value of friendship and family in the bargain, and is Pepito not such a bad hat after all? By giving a contemporary, theatrical edge to the ancient Japanese art of taiko drumming, Yamato’s ten-person company has earned a worldwide reputation. 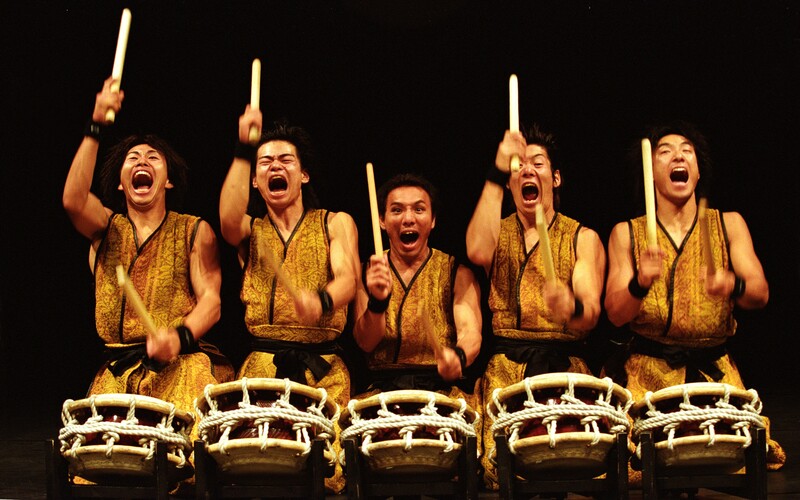 With an exciting physical style, the Yamato drummers bring drama to their musical inheritance, playing a variety of different Japanese instruments in addition to their signature drums. A spectacular and invigorating introduction to Japanese culture and the universal power of rhythm is performed by one of Japan’s foremost drum ensembles. 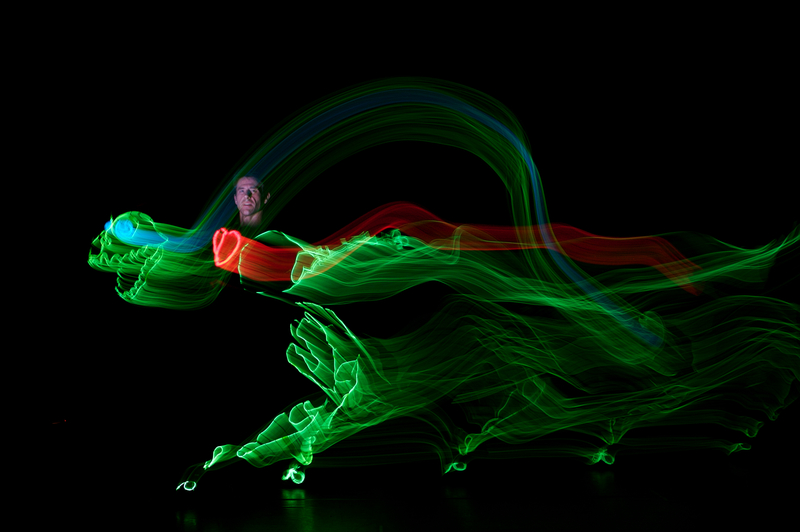 A menagerie of fantastic creatures created by cutting edge electroluminescent technology blends with puppetry and contemporary dance in DiNO-Light, the magical journey of a most unusual dinosaur. Assembled and nurtured by a lonely scientist, DiNO is sent into the world to experience life for himself and finds adventure and the true meaning of love. After the performance, the magical science of the production will be revealed. Curriculum Focus: Science, Dance, Art, Puppetry, Compassion, Adventure. It’s not easy being a bug, especially on the first day of school. But luckily for Worrying Worm, Fearless Fly, and Sassy Spider, every creature finds its special attribute in Diary of a Worm, a Spider, and a Fly. Spider waits anxiously to shed his skin; Worm feels self-conscious and embarrassed for having no legs; and Fly’s 327 brothers and sisters drive her so crazy that she can hardly focus on schoolwork. Based on the bestselling Diary books, this hysterical coming-of-age musical will have students cheering on the insects as they face problems familiar to us all. Enhance the Experience: Teaching Artist Patrick Wadden will work with individual school groups to develop hands-on, grade appropriate projects related to the performance of Diary of a Worm, a Spider, and a Fly. Student workshop activities may include painting, mask-making and puppetry, culminating in an exhibit or other type of sharing. 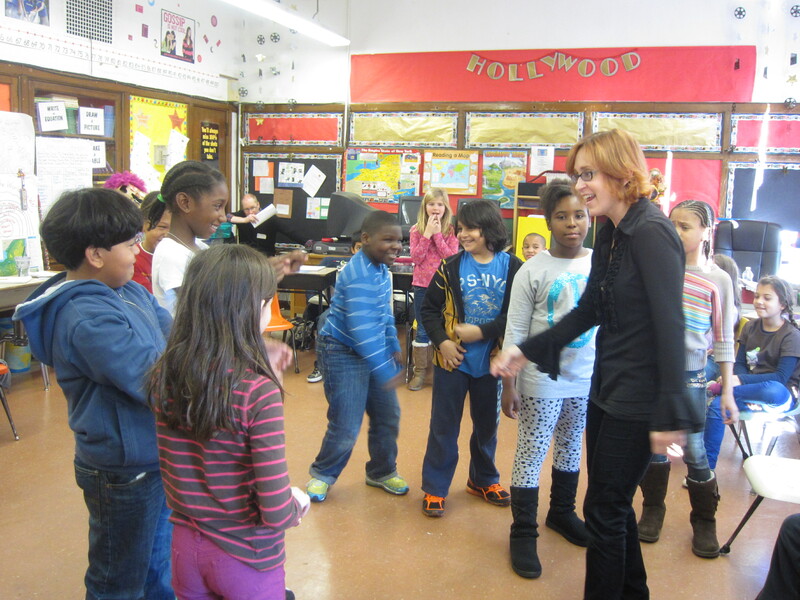 Mr. Wadden has been leading collaborative arts workshops for twenty-five years. As co-director of Arm-of-the-Sea Theater he also creates original mask and puppet productions that play to thousands each year. He is BOCES approved. Call 914 251-6232 for more information. In 1938, as the atrocities against Jews accelerate and few countries will take in refugees, the Lehman family, along with 10,000 other parents, is forced to register their 12-year old daughter Anne for Kindertransport – a rescue mission that provided some Jewish children the opportunity to flee from Nazi-occupied countries to England. 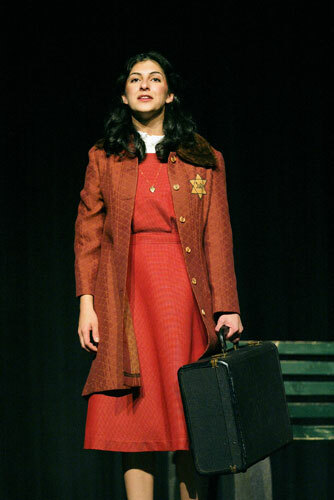 With only one small suitcase, young Anne boards a train alone and says goodbye to her parents forever. Based on real-life events and using original letters, this dramatic story vividly recreates the events in Germany and other occupied nations prior to and during World War II. Enhance the Experience: Immediately following each performance of My Heart in a Suitcase there will be an extended Q&A with a survivor of the Kindertransport missions during which the audience will be able to reflect on the lessons of the production. That little caterpillar is returning, along with an assortment of favorite puppet characters! 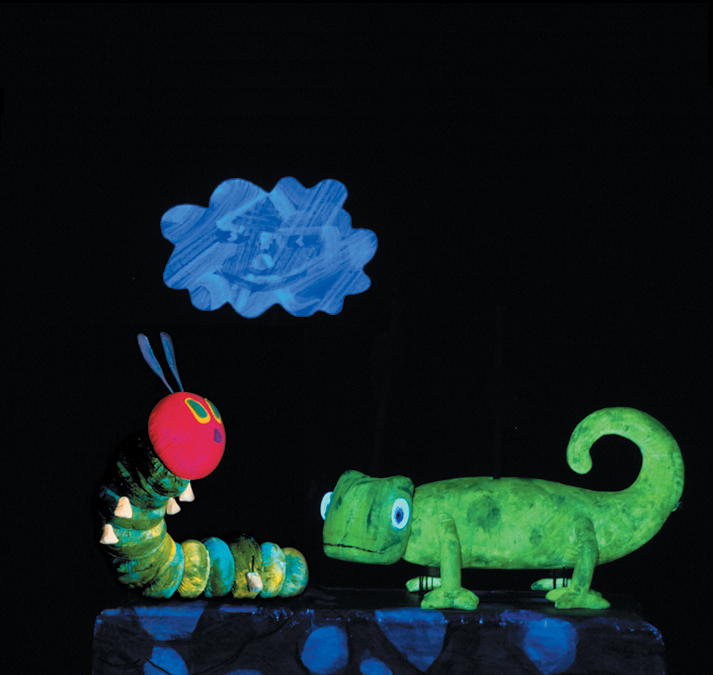 This triple bill includes the wonderful story of The Very Hungry Caterpillar’s metamorphosis into a beautiful butterfly, the fanciful account of Little Cloud’ s travels through the sky, and the Mixed–Up Chameleon’s discovery of his own unique nature. These whimsical tales have enchanted several generations, and Mermaid’s acclaimed stage adaptation teaches as well as entertains. Enhance the Experience: Teaching Artist Patrick Wadden will work with individual school groups to develop hands-on, grade appropriate projects related to the performance of The Very Hungry Caterpillar. Student workshop activities may include painting, mask-making and puppetry, culminating in an exhibit or other type of sharing. Mr. Wadden has been leading collaborative arts workshops for twenty-five years. As co-director of Arm-of-the-Sea Theater he also creates original mask and puppet productions that play to thousands each year. He is BOCES approved. Call 914 251-6232 for more information. We’re going on a bear hunt, and we’re not scared! 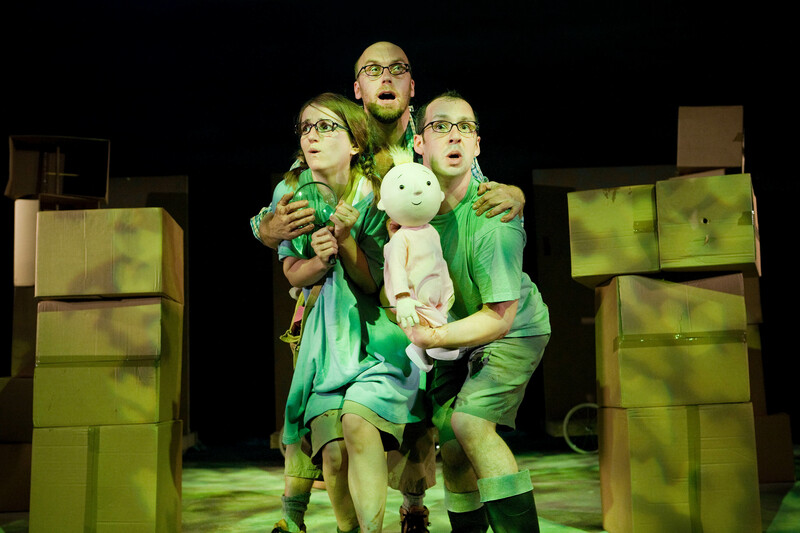 Join our intrepid family – father, children and their singing dog – on a fantastic journey to ‘catch a big one’. Expect catchy songs, interactive scenes and plenty of hands on adventure as our intrepid explorers wade through the gigantic swishy swashy grass, the splishy splashy river and the thick oozy, squelchy mud and more. Played with the simplicity and charm of the original book, and with plenty of opportunity for audience participation, everything ends happily in this perfect mini-adventure. 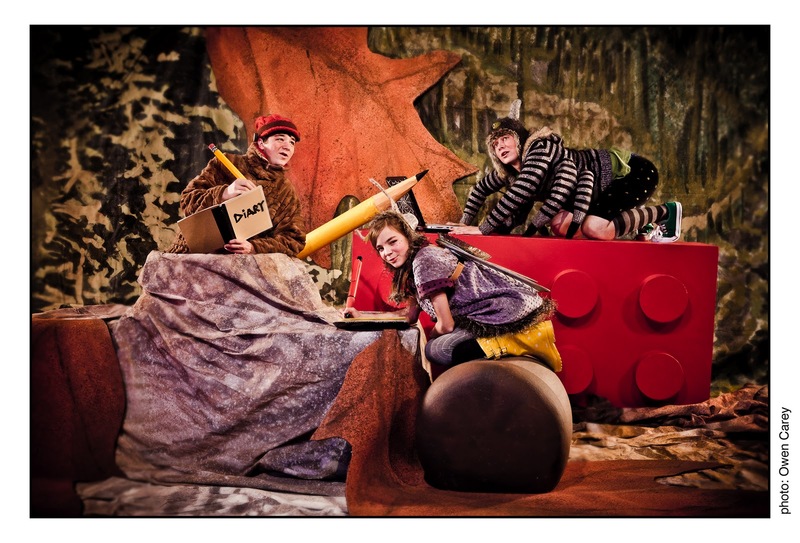 Enhance the Experience: Teaching Artist Patrick Wadden will work with individual school groups to develop hands-on, grade appropriate projects related to the performance of We’re Going on a Bear Hunt. Student workshop activities may include painting, mask-making and puppetry, culminating in an exhibit or other type of sharing. Mr. Wadden has been leading collaborative arts workshops for twenty-five years. As co-director of Arm-of-the-Sea Theater he also creates original mask and puppet productions that play to thousands each year. He is BOCES approved. Call 914 251-6232 for more information. 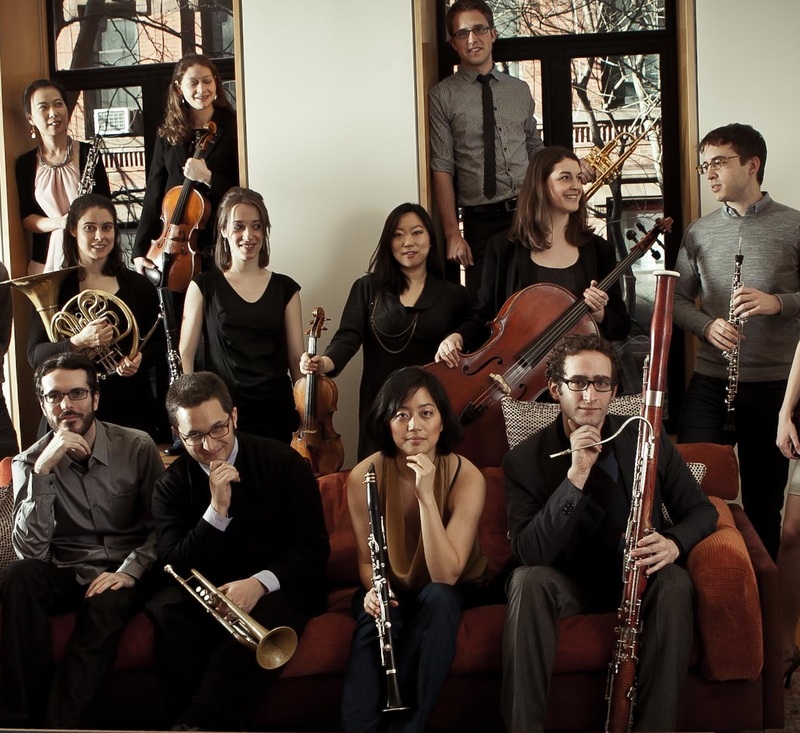 Meet chamber music’s freshest new faces and collaborate with them.